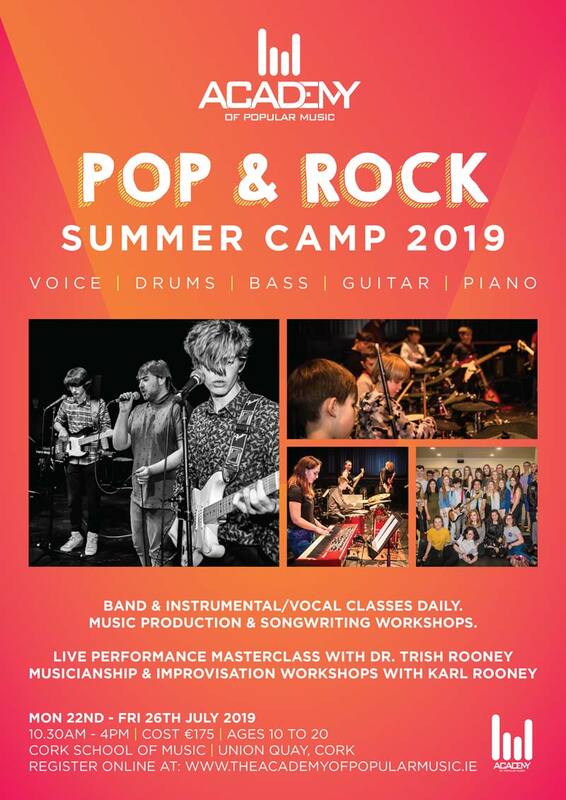 Here you can enrol for our Cork based Pop & Rock band and Vocal Performance singing camps for summer 2019. * By applying I consent for any photographs or videos taken from concerts, shows, or any other Academy events to be used in advertising or social media. Please submit the completed online form (press the "send" button below). 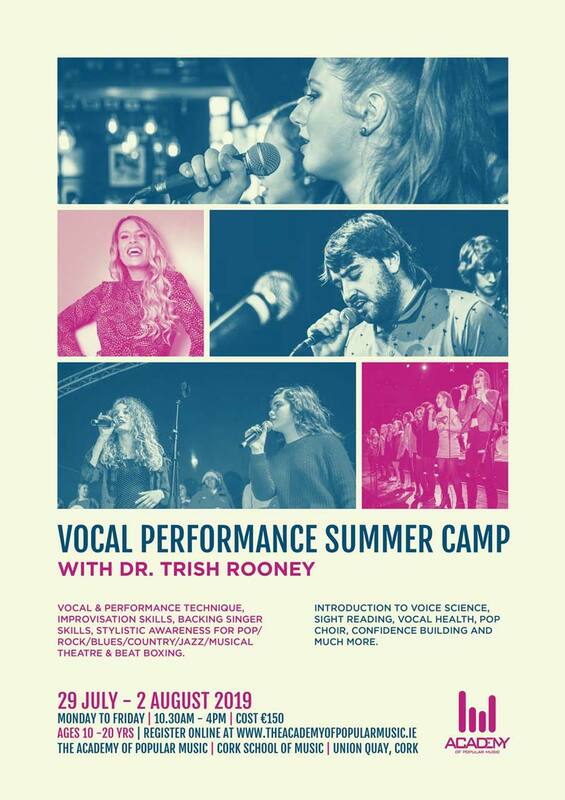 A deposit of €50 is required to secure your place. Payment can be made online via paypal (next window) or through bank transfer, credit card or cheque.